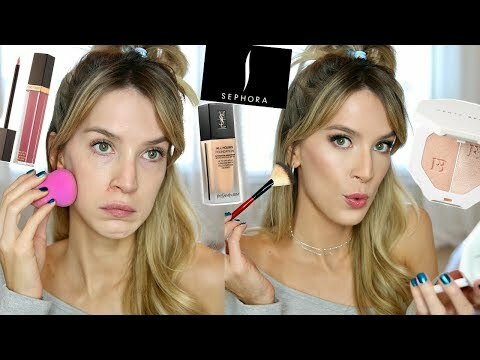 SEPHORA HAUL & REVIEW + GET READY WITH ME $600 WHY AM I LIKE THIS? Lisa Parker: West more beauty body blur is awesome! cashmgrccm1964: Hi Lisa! I'm catching up on your videos! I'd love to try the foundations but I'm afraid it will be to drying on my mature skin. Would you recommend the product for dryer skin types? 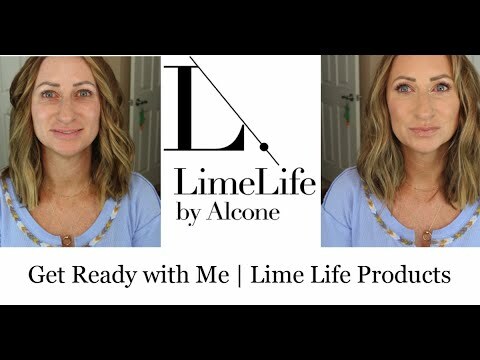 Connie Mashburn: Limelife skin care and make up are the absolute best. What a difference it makes!!! Kelcie Mills: I really want to start selling Limelife. Beth Cohen: I’m 54 and love trying all different kinds of new products all the time. 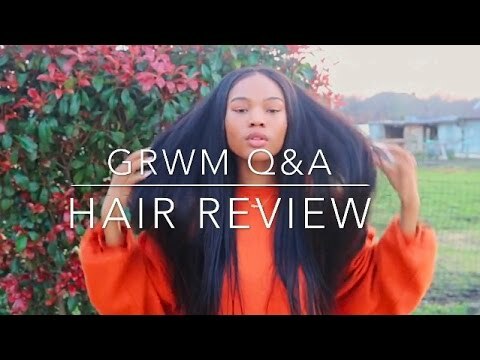 Chinziia S: Liking the new direction you are taking with your channel. Love the hair and makeup too, you look great! Michelle Arseneau: Is the foundation cream or cream/powder? 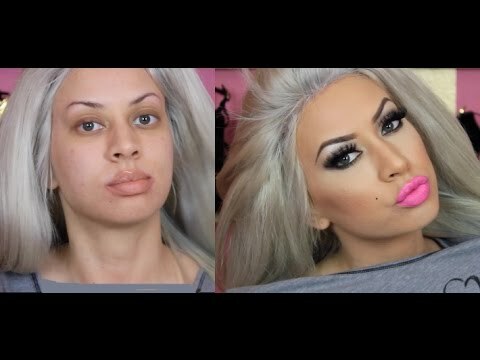 Grettas3: Hi Lisa, I ordered the foundation with the two concealers. I love them but the foundation is the wrong shade. Since I had purchased thru your party, do you help with the exchange or should I contact Christine? YourCleanKisses: I use Mac face and body for my chest and neck. If you rub it in until it feels sort of tacky it won’t budge. Something about film formers? Kris LM: I just enjoy your videos so much Lisa! It’s like chatting with a good friend. 😊 I can’t wait to try out these products. 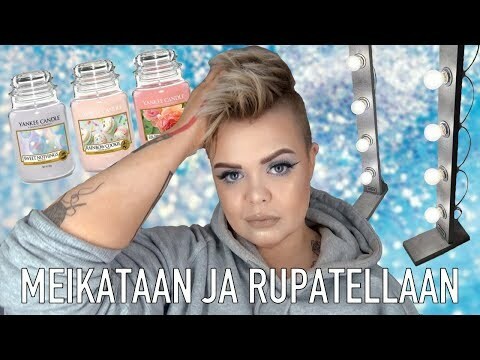 Germ x: I miss your makeup reviews but enjoy your new direction as well. Your makeup looks great. You’re glowing. Mary Callahan: You look beautiful! Amy Garard: I might need to try all this too. What’s the name of the lipstick?